Lakewood Village is a wooded subdivision about as close as you get to the City Market Shopping area and the other amenities in that area including nightlife, coffee shops restaurants and churches. 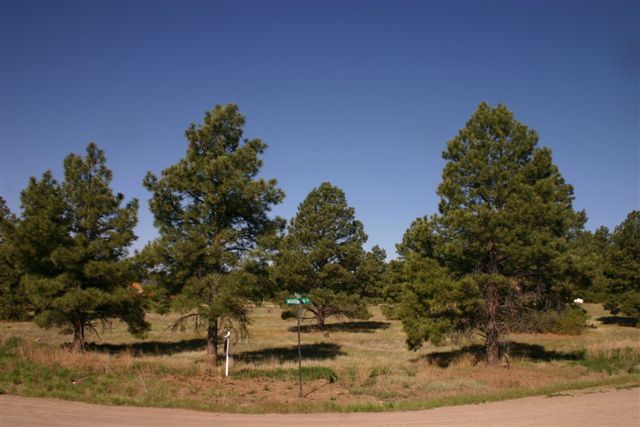 It bordered on the east side by North Pagosa Blvd., Lake Forest Circle to the north and Park Avenue on the south. Most of the parcels are .25 acres with some parcels larger as a result of previous lot consolidations. Lakewood Village is part of the Pagosa Lakes Properties Association. Below are the covenants and plat map for the subdivision. Please note that covenants and plats may change over time so it is important to obtain the most recent Common Interest Community Documents from the HOA and a survey from a licensed Colorado surveyor before buying a property.